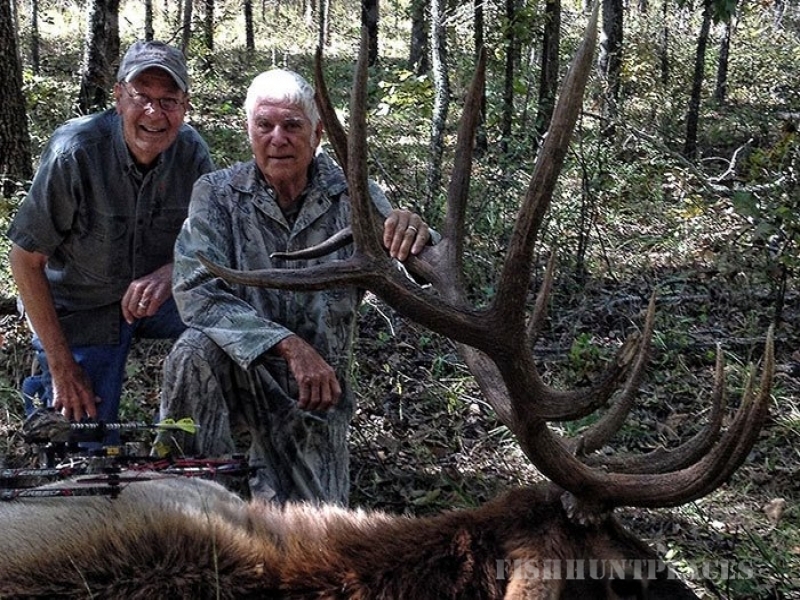 Hunt Mill Hollow Ranch is a Whitetail Deer Hunting Outfitter and Elk Hunting Outfitter located in Eastern OK about 45 minutes from Ft. Smith, Arkansas. 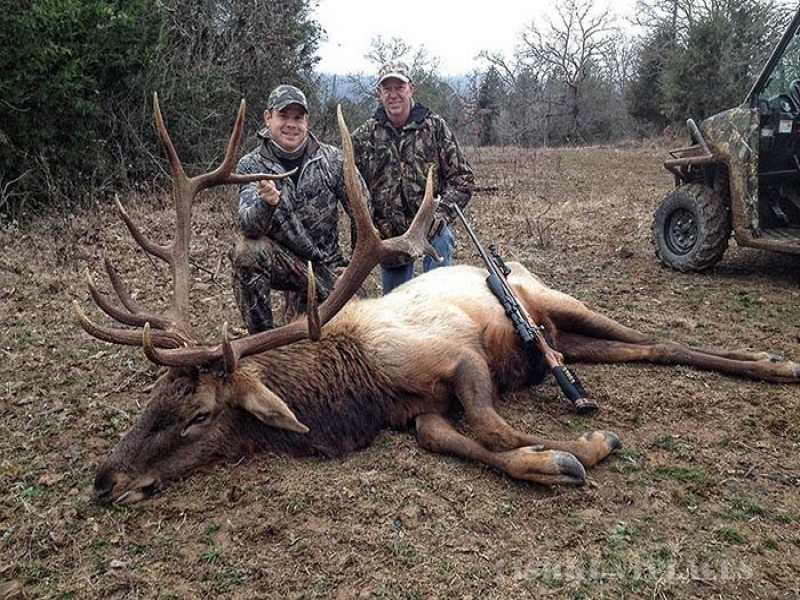 Our private hunting ranch sits on 5800 acres of beautiful hardwood and pine covered hills in scenic Eastern OK. We provide once in a lifetime quality hunts of 4 days and 3 nights with lodging, meals, guide service, and field dressing and skinning of game included in all of our Whitetail Deer Hunting and Elk Hunting packages. 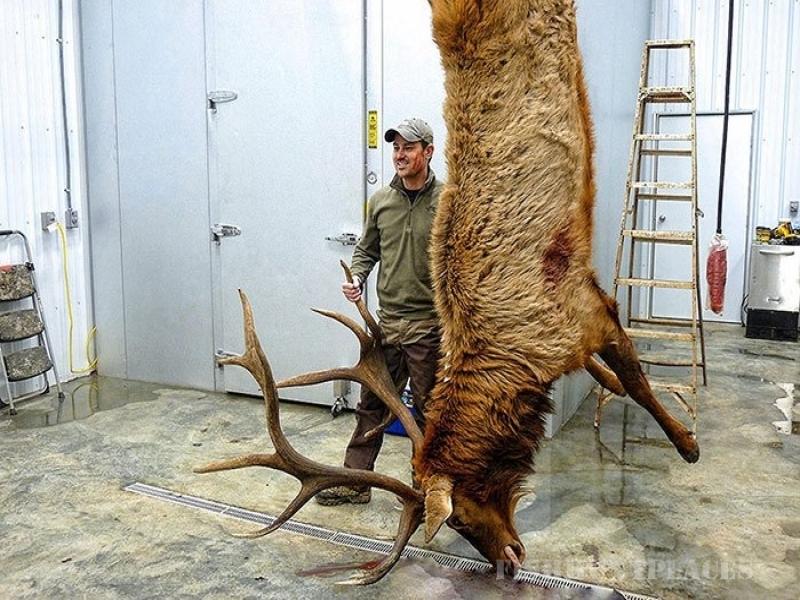 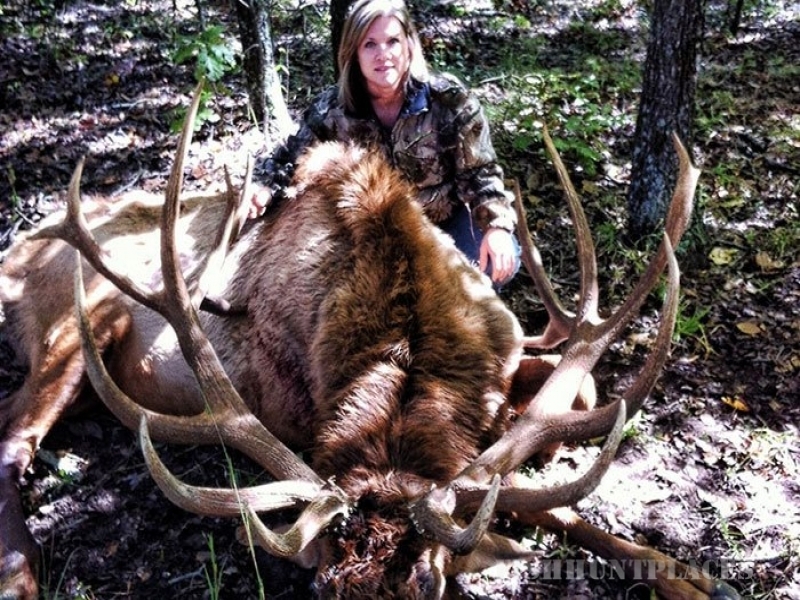 Our ranch environment is ideal for harvesting a Big Whitetail Buck or Huge Elk Bull. 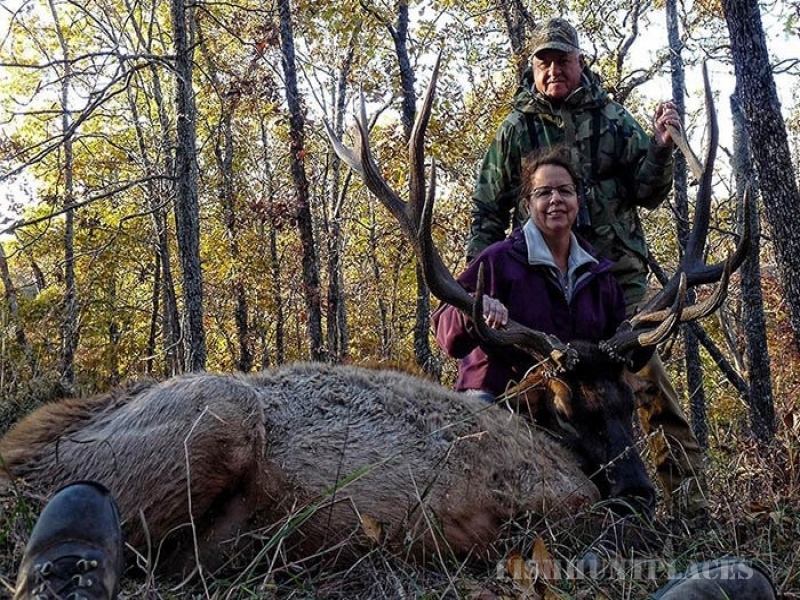 The factors that make our ranch so ideal for Whitetail Hunting and Elk Hunting are the combination of great genetics and rich nutrient food plots that play a huge role in creating a sanctuary for reclusive Big Whitetail Bucks and Huge Bull Elk.